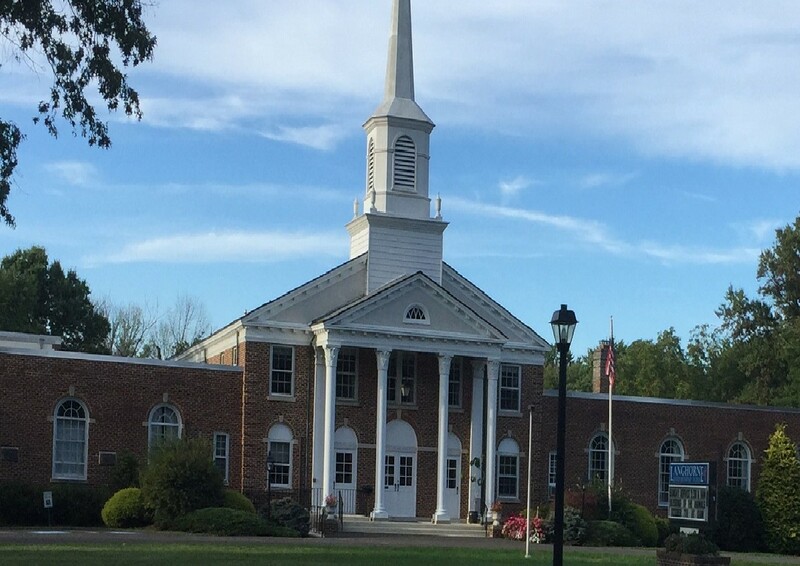 Steeple Kids is an outreach program of Langhorne United Methodist Church. We offer full and part time childcare. Our Full day Kindergarten Program we offer extended care hours at no additional charge. 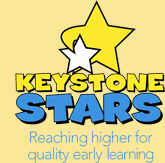 Our program is open to children ages 8 weeks to Kindergarten.